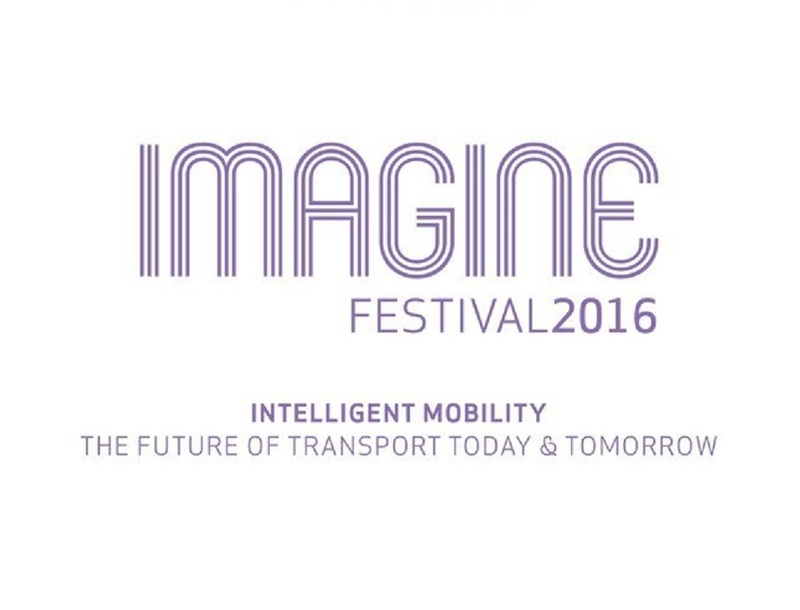 Julia Muir gave a speech at the Transport Systems Catapult “Imagine Festival “ on June 15th about the importance of attracting more women into the traditionally male dominated sectors associated with Intelligent Mobility, in order to tap into a wider talent pool, and also how critical it was to encourage young people to nurture creativity, innovation and problem solving along with STEM skills. She was speaking with Yolande Herbath, the TSC Skills Director and Rhys Morgan, Director of Engineering and Education of the Royal Academy of Engineering, and also took part in a lively panel discussion on how we can inspire young people to pursue careers connected to Intelligent Mobility. The Transport Systems Catapult is one of a network of elite technology and innovation centres established by Innovate UK as a long-term investment in the UK’s economic capability.